How Does Seeing an Herbalist Work? Phone Clients: What time zone are you in? Join our list for monthly tips on medicine making, gardening, wild-crafting, upcoming classes, and more! 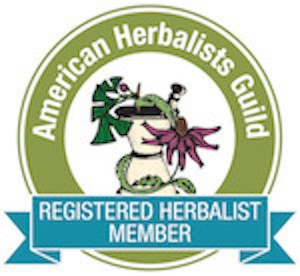 Old Ways Herbal in the News! January’s Garden Tip: Now is the time to plan! Milky Oats Tincture: What’s the Secret? 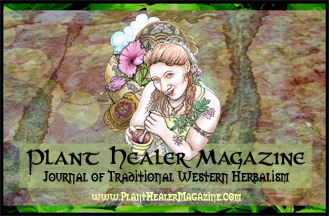 Plant Healer Magazine: Subscribe Here to Support My Work! Join me at the Good Medicine Confluence! All writing and photos on this site are copyright Juliette Carr unless otherwise noted. 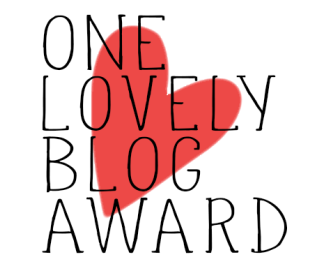 This blog is a labor of love. Please do not reproduce my writing without my permission. Feel free to contact me and I will get right back to you. Thank you. The information on this site is my opinion only and is not intended to diagnose any disease or otherwise step outside the scope of practice of someone writing online for public consumption. Please make your own informed decisions, and see the health care provider of your choice if you feel unwell. Thank you.